While most marketers are aware of the important role data plays in their strategies, the real challenge in today’s omni-channel consumer environment is making sense of all the disparate data points from both online and in-store interactions. Every day, the digital universe creates roughly 2.5 exabytes of data; that’s the equivalent of downloading 530 million songs a day. But today, just 5% of that data is actually being analyzed. With the amount of data only expected to grow, demand is increasing for ways to connect the dots and extract meaningful insights so brands can understand what’s really moving the needle for their businesses. 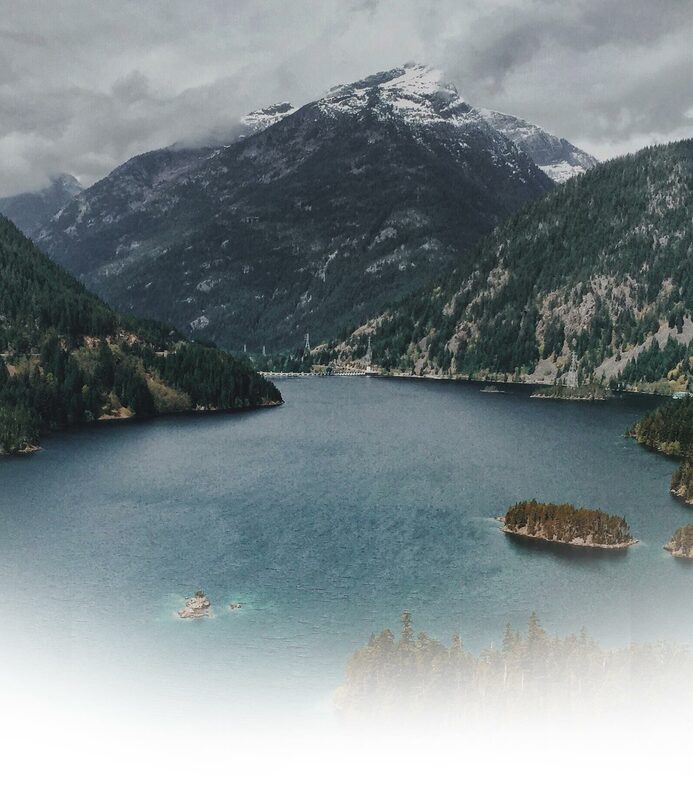 Enter the next evolution of data management: data lakes. Data lakes are capable of ingesting and processing massive amounts of structured and unstructured data through a flexible, cloud-based platform. Viant’s Demystifying Data Lakes provides the definitive guide for marketers and advertisers on the core advantages and use cases of a data lake platform.